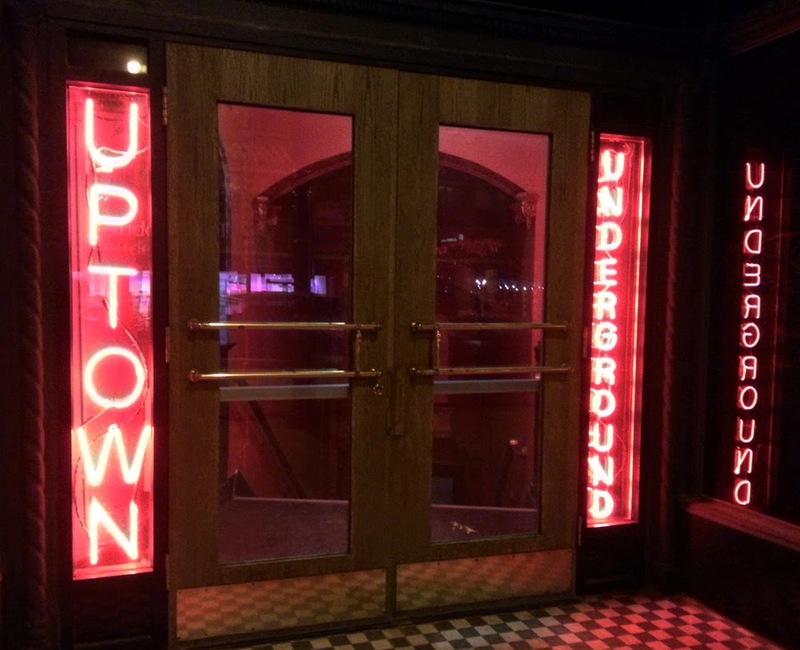 UPTOWN UNDERGROUND, 4707 North Broadway, catches you coming and going. They're having a Pre-Parade Staging Party beginning at 10am. "As you're staking your spot for the festivities, find shelter from the sun at our watering hole this Pride. We're opening our doors early, 10 am early. Come see Muffy Fishbasket and her Broadway Divas as we all await the first float." Then at 2pm, it's the Post-Parade Party. 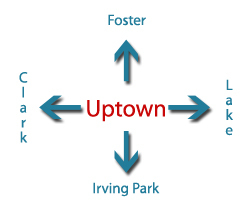 "When the parade passes, follow the parade of patrons to the hottest after-party in town at Uptown Underground. Expect spontaneous performances from our residents and guests throughout the day and evening as you enjoy a treat at our Hot Dog Buffet." BAKER & NOSH, at 1303 West Wilson, will have the La Columbe coffee truck out front giving out freebies. NOTE: B&N is closing at noon! "Remember this little guy? La Colombe will be here this Sunday, to help celebrate what will undoubtedly be one of the most historic Pride weekends ever! 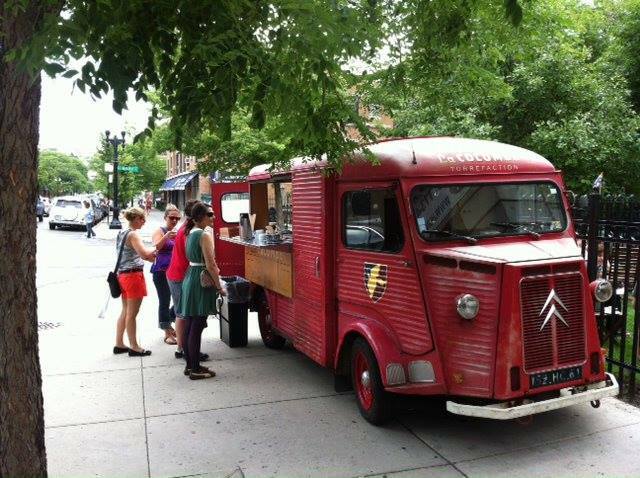 Stop by on the way to the parade, enjoy a tasty treat along with a free cup of coffee. We are guessing several of you will need a little "kick start" to get the day going. Have a safe and happy Pride weekend!!" 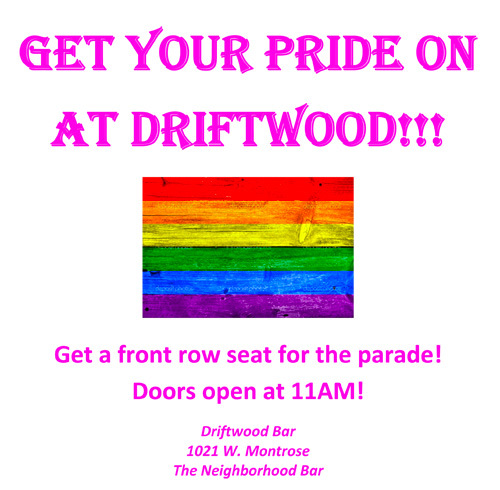 DRIFTWOOD, 1021 West Montrose, is right where the parade kicks off. It will open at 11am. 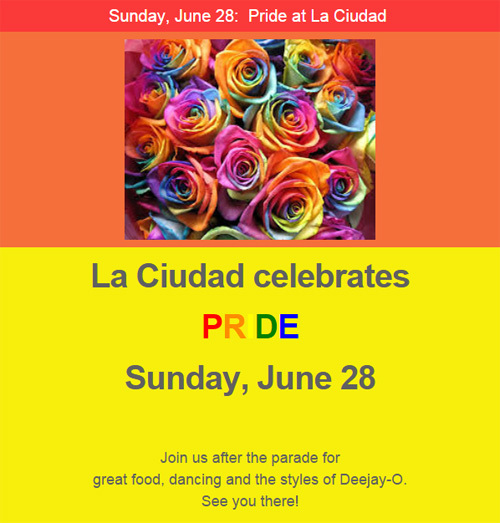 CREW, at 4804 North Broadway, says, "To all the parade goers and float riders and parade-skippers, stop during and after the parade tomorrow for some cool refreshing beverages! We open at 11:30. Miller Lite Pitchers $11.50; Double Bloody Marys $7.00; Mimosa Pitchers $14.00; Beergarita Pints $4.75"
LA CIUDAD serves up the tastiest Mexican food, and it's BYOB. 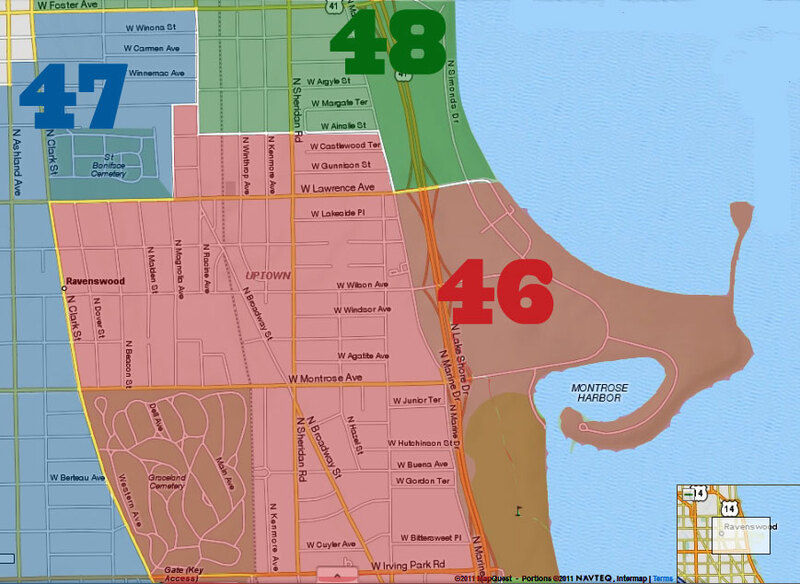 They're located at 4515 North Sheridan. For many, many other options, check out the Shopping and Dining page at Uptown Proud.